Just a short video from the GoPro HD camera that was stuck on my head while in the helicopter. 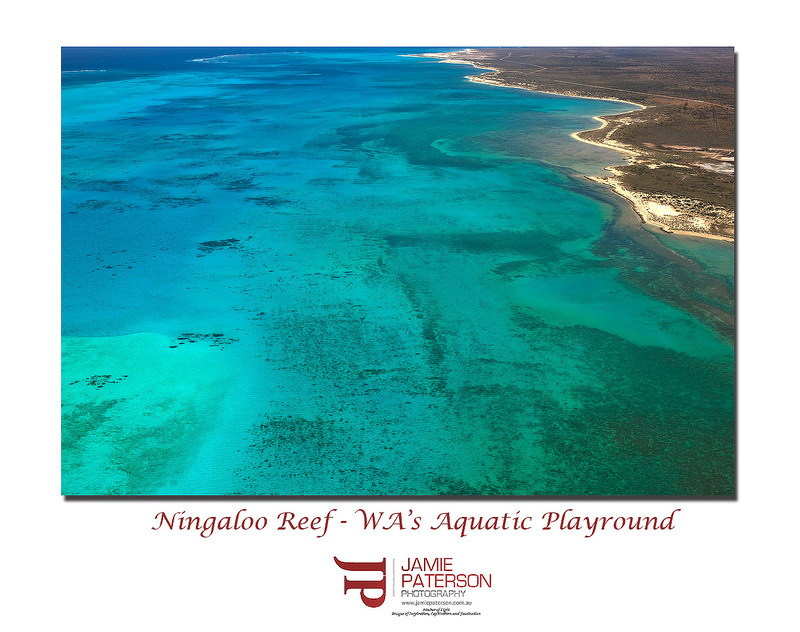 If you want to jump straight to the Ningaloo Reef footage its at 5:15. Check out how shiny and brand new the helicopter is! The boats you see on the reef are Whale Shark boats, unfortunately we didn’t see any from the air. As we sat in the helicopter I thought we were going to have a pretty cool two hours hanging over some of the best spots around Exmouth but I had no idea just how awesome the next two hours were going to be. This was probably the best part of the trip for me. 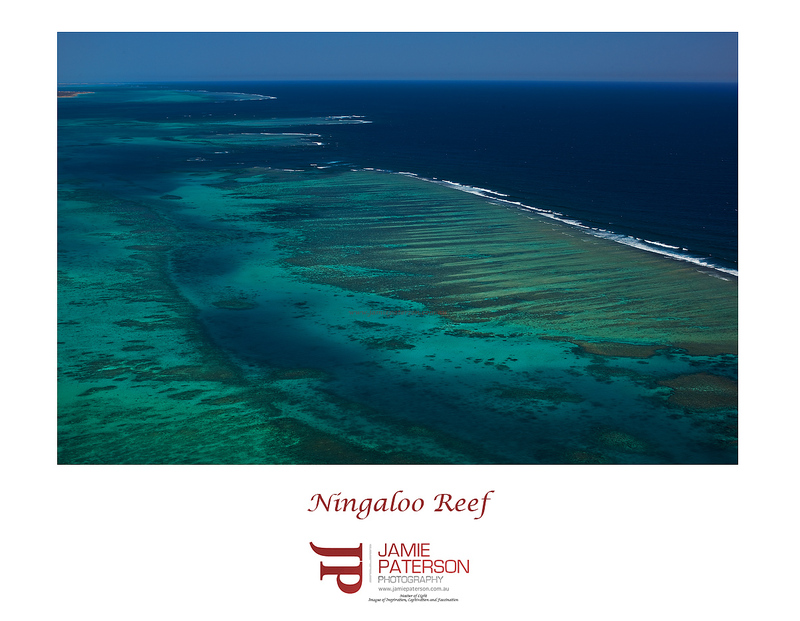 Once we reached 1000ft and started heading out to the coast from Learmonth Airport I saw Ningaloo Reef and was just amazed at how big it was and how colourful it was. This helicopter ride was a landscape and seascape photographers dream come true. For me nothing came close to this over the entire trip. Well maybe videoing the humpback whales the day before by helicopter was better than this but it would be a close call. As landscape photographers we get to see some pretty amazing sites and scenes and for that I am eternally grateful. Did anyone manage to capture the sunset tonight? As a landscape photographer what would you most want to photograph? For me it would probably be Alaska, Cook Islands / Hawaii and Paris. 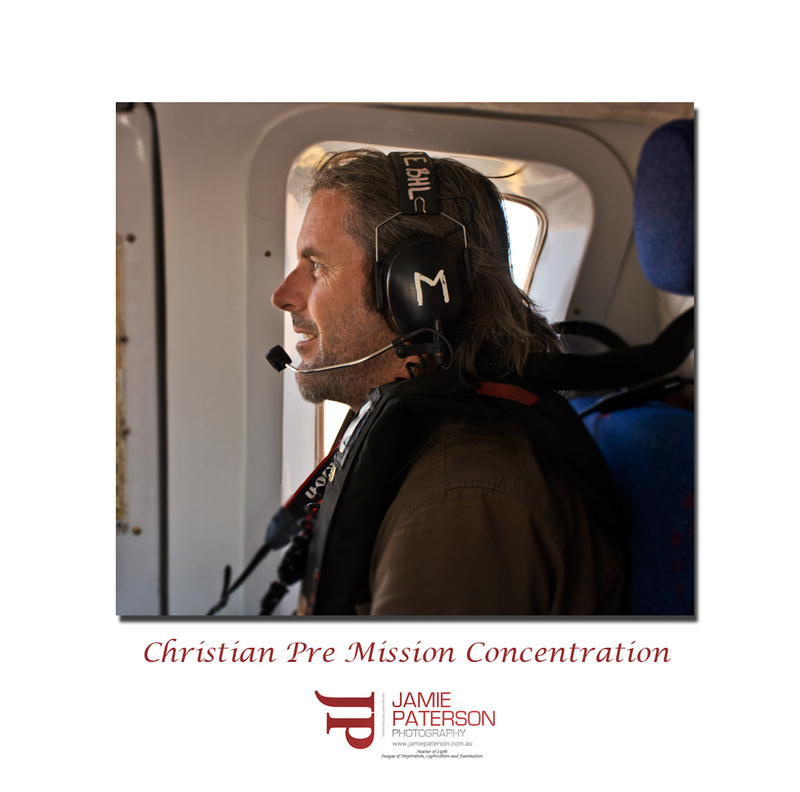 Check out the concentration on Christian’s face just as we are about to take off and photograh the Ningaloo Reef!!! Feeling the pressure perhaps of having three other talented people in the helicopter?